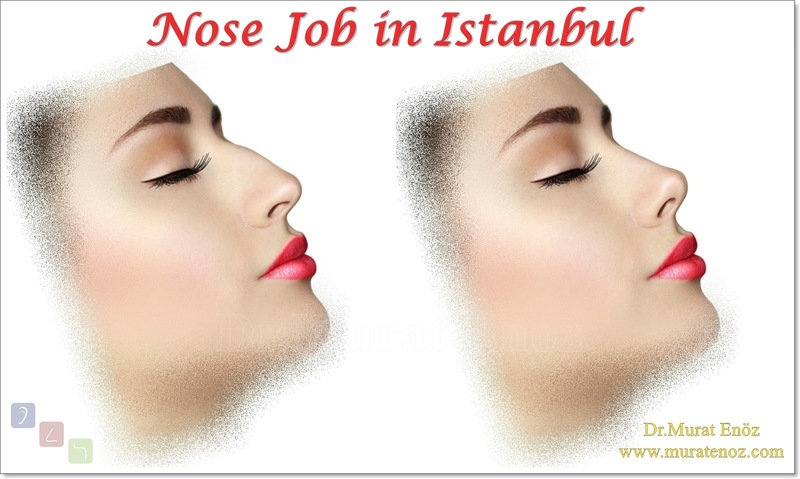 How To Nasal Hump Be Removed? Nasal hump reduction or removal can be done with closed technique and open technique. 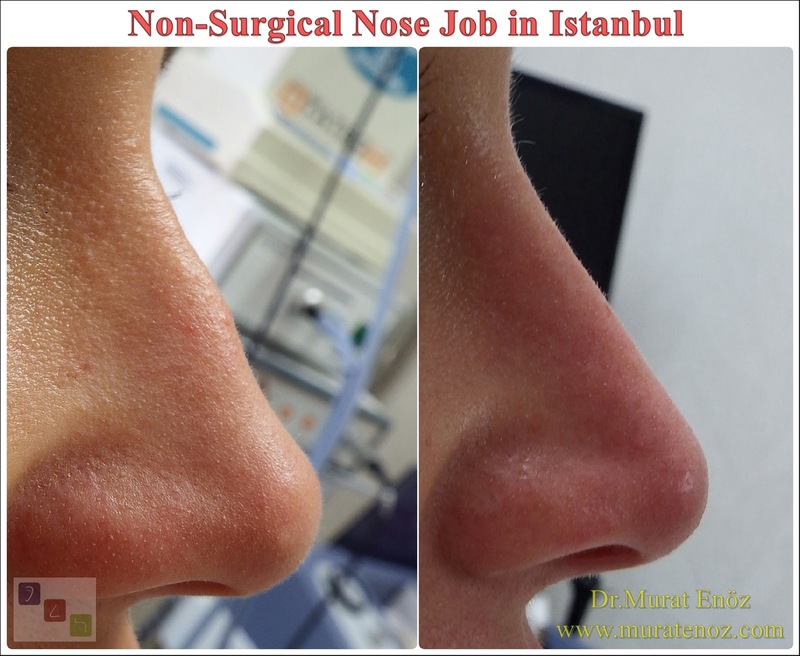 Sometimes it can be performed as part of nose surgery operations and sometimes with nose tip surgery. The cartilage tissue and bone tissue, which form the nasal hump, are reduced using different techniques. Generally, general anesthesia is preferred.Below you can find a video link and article links. Nasal Hump Removal Procedure Can Be Done Without Breaking The Nasal Bone! During the nasal hump rasping process, the arch section can be removed without the front part of the nasal bone being fully shrunk and without opening the front of the nasal bone (so-called roof opening or open roof deformity). In fact, the nose arch is opened before the nasal belt file is "rasping" is made in the operation of the rasp. If you don't want your nasal bone to be broken and your nose belt is too large, your doctor may not be able to remove your nose belt as you expect. If the nasal bone is opened during the nasal bone removal, ie if the open roof deformity (you can browse the Open Roof Deformity link) occurs, it may be necessary to return to theclassical rhinoplasty operation to close the nasal bone roof by the planned fracture process (osteotomy). Once the nasal hump be rasped, the bone tissue and subcutaneous tissue that has been injured. Due tothe patient's healing characteristics, maintenance and the amount of filming can be seen when the healing process is completed, which is usually not visible to the eye and can be seen during manual examination and rarely visible. These protrusions, which may sometimes be larger than a few millimeters, or may be close to the previous arch, may be due to bone healing tissue or the healing tissue beneath the skin. Cigarette smoking and early contact with the sunlight may cause such healing tissues to become more affected, or the wound healing may be adversely affected. Recovery problems may be seen more in patients who have a previous skin incision and exaggerated scarring. 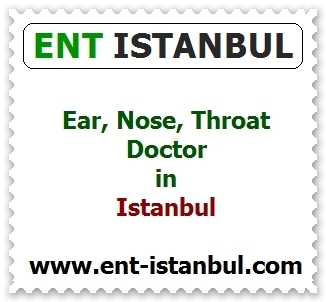 Nasal Hump Removal Alone is Not Suitable For Each Patient! In patients with a wide nasal bone with hump, when the nose hump removed alone, the nasal bone from the front will appear wider. In patients with wide nasal bones, nose arch removal alone may not make patients happy in terms of aesthetics. In these patients, if the eyes are slant, the face of the patient may be similar to the face structure of East Asia. In patients also with curved nose deformity, alone nasal hump removal does not give enough aesthetic results! In cases with twisted nose and curved nose deformity, when the nose hump removal alone, it may cause the nose to be more twisted or more asymmetrical. The edges of the nasal bone, which is already patchy, may appear more asymmetrical than the before. Of course, it is more appropriate to see this situation on the program of nasal aesthetics animation. In patients who are asymmetric to the nasal bone and are more externally or more indwelling than a wall of the wall, it is not always possible to show the nasal bone wall in the nasal bone as more internally. Nose bone fractures (lateral and medial osteotomies) are usually performed in these noses to prevent nuisance or asymmetry by moving the nasal bone. The Result After Healing From Nasal Hump Removal and Pre-operative Computer Nose Aesthetics Animation Can Be Different! Sometimes patients with highly arched and narrow nose, computer animation programs with the nose belt in patients wiping "my nose does not need to break my nose belt is only my nose is enough!" 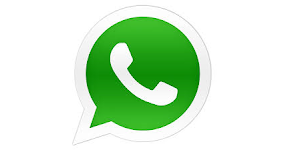 I wanted to add a lot of important information, as it can come up with comments and questions. "If your nose bone is thin and you don't want your nasal bone to be broken by the side, the nasal hump removal may not be made as much as you expect". In patients who are planned to have a bone without breakage, the operation must be terminated when the front part of the nasal bone becomes transparent during surgery. In other words, if a small amount of rasp is made and partial recovery tissue is produced, the results can be very different from the results obtained in the photographic animations. The Nose Filler Procedure Does Not Remove The Nose Belt! Obviously, I hesitated to write about this, but there are those who think that the nose filler and the nose belt can be melted (!) (I wrote it when the questions came). 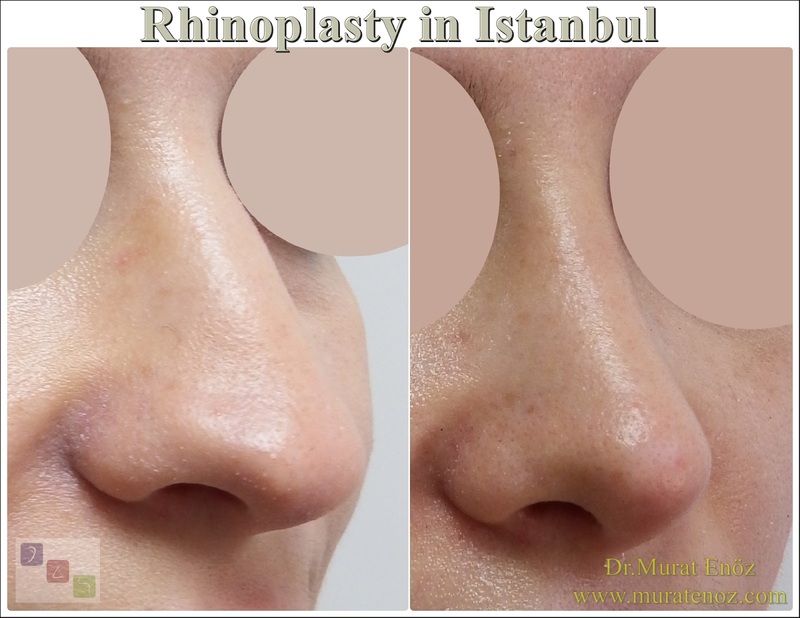 The nose filler can be made less visible and can be found on the website www.burun-dolgusu.com. It is not possible to flatten the nasal bone by melting it with a chemical product without damaging the nasal skin and subcutaneous tissue. Even laser is not suitable for removal of bone tissue in the nose arch. When the nose filler is injected onto and under the belt, the "camouflage effect" causes the nasal bone to become less noticeable. 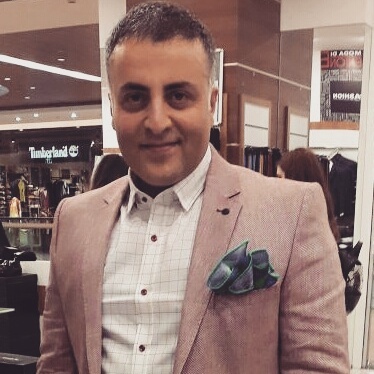 How Long is The Recovery Time After The Nose Belt Surgery and Nose Aesthetic Surgery? When two procedures are performed together, the patient's skin characteristics, according to the healing characteristics of the patient, 80-90% improvement can be completed in 2 months. 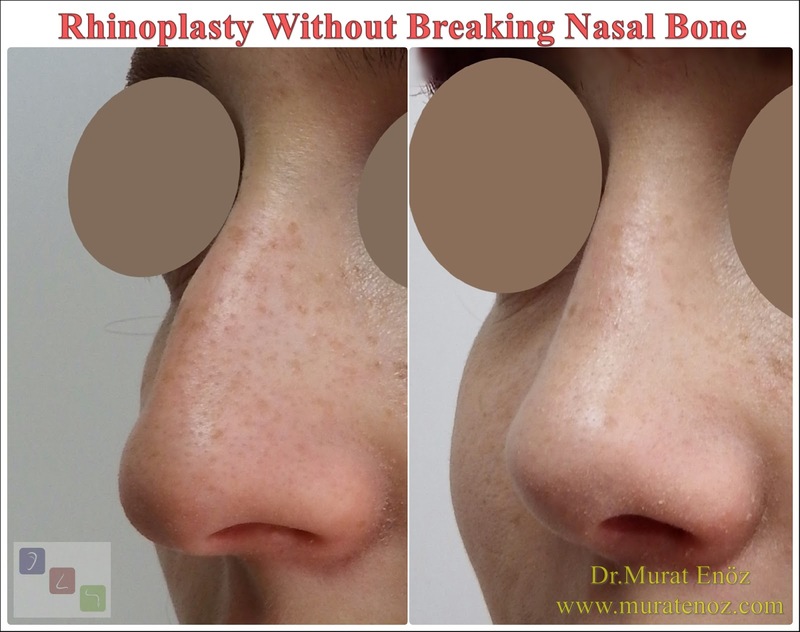 The recovery time, postoperative bruising and swelling, and the possibility of complication ... are more frequent after the nose rhinoplasty operations where the classic nasal bone is broken. 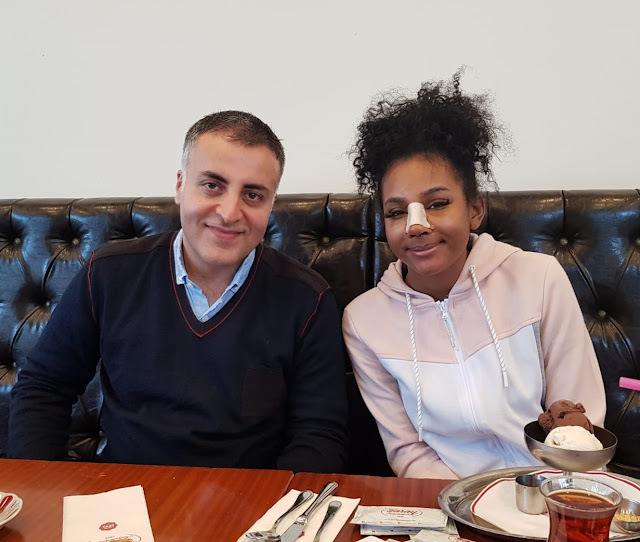 In the first week after the procedure, there is a much smaller amount of bruising on the nose and in the areas adjacent to the nose than in the buru aesthetic surgery. Edema disappears very quickly until 2 months and then the healing rate continues to slow. It is not always necessary to use a nose splint after the nose belt file. The age limit for "Nasal Hump Removal" can be said to be roughly 18 years of age, when the nasal bone and cartilage are growing. Nose and facial development can sometimes last up to 20 years of age in men.